Got boys? 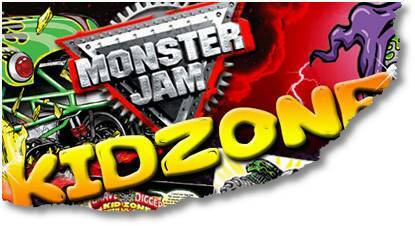 Monster Jam Online has some printable activities that the big boys are sure to love! This year’s pack includes a monster truck Word Search, Crossword puzzle, and Create Your Own Story activity. Would love to find some fun worksheets for my 7 year old son!